As Hitman 2 sneaks up on us, due to arrive on November 13, developer Io Interactive has spoken about its difficult breakup with former publisher Square Enix. 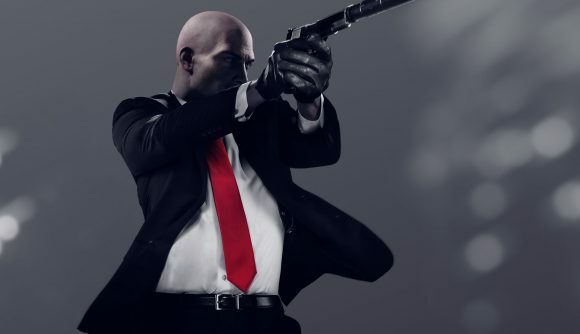 At the time, Io Interactive was already working on Hitman 2, and so in order to survive there had to be a number of jobs cut. Unsurprisingly, doing so proved to be very difficult. In the interview, Mohl gives a clue as to why Square Enix made the decision to drop his studio. “I have to say, after Square left us, they’ve been extremely nice to us. They had to focus on other stuff, so that was fair,” he says. The Hitman 2 release date is close now we don’t have to wait long to find out how well the sequel has fared with its troubled development.